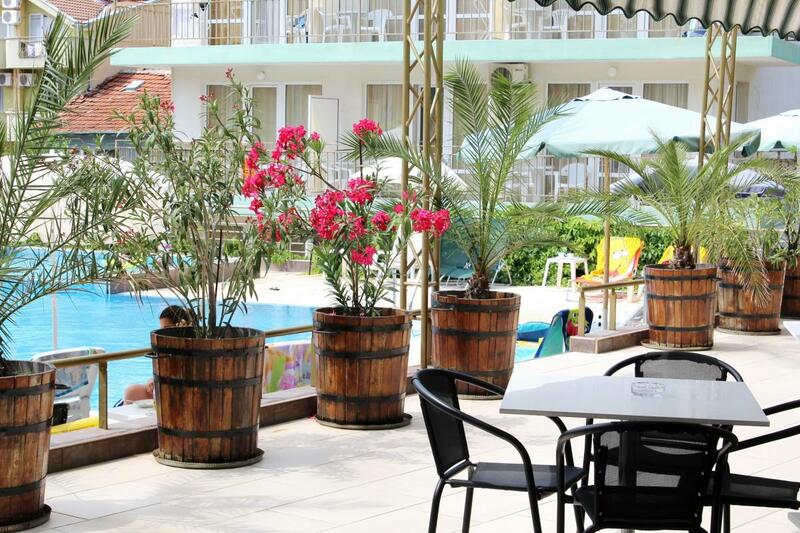 The participation fee covers: full board accommodation (hotel, breakfast, lunch and dinner). The Organizing Committee will take care of participants accommodation booking. 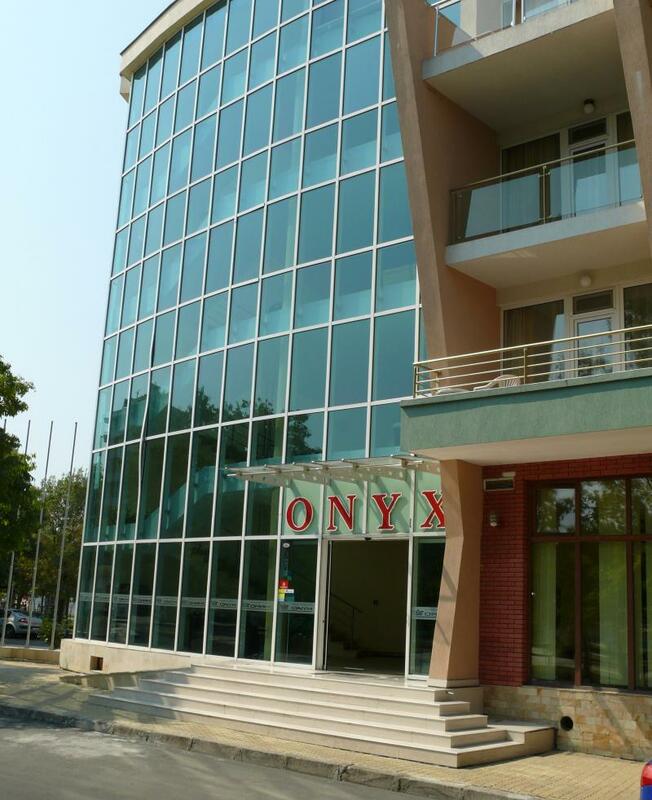 The participants will be accommodated in Hotel Onyx, Kiten.